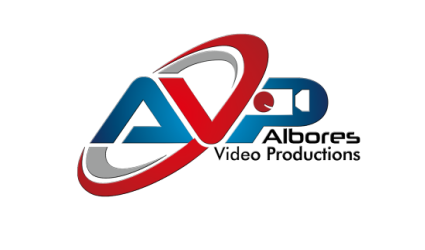 AVP is owned and operated by Carlos Albores. Storytelling is my craft. I’ve been fortunate enough to be doing this for over 22 years. I knew this was my calling In 1996 when I started my first job as news editor and then when I became a photojournalist in New Orleans. Shortly after that I moved to Tampa, FL. to work at the NBC affiliate where I became the Special Projects shooter. I won a regional Emmy for documentaries along with other awards such as the Murrow Award, the Florida Associated Press, SPJ and more. I have covered Presidents, Super Bowls, Hurricanes and many other national, local news and events. As a freelancer I have the opportunity to travel all over the country and internationally to work on many different projects such as, documentaries, medical, corporate, network, sports, commercial, TV shows, reality TV, and many more productions. I love the challenge of creating a story through video and sound... capturing that moment, knowing when to cut and when to keep the video rolling. It’s a passion that I could bring to your next project.